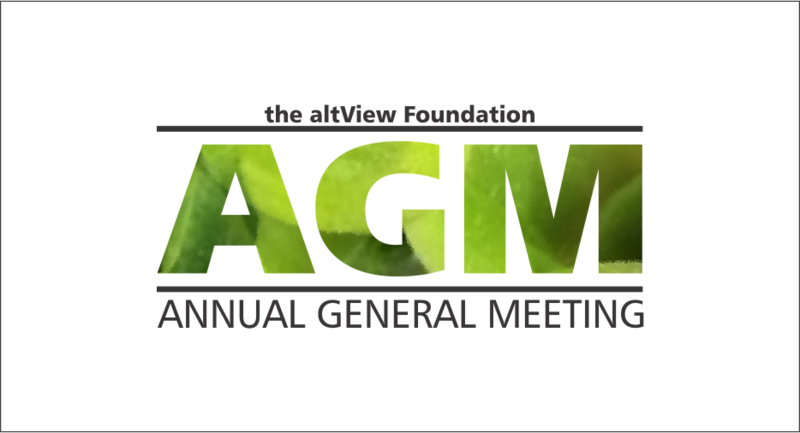 Join altView for our annual general meeting on March 31st! At AGM, we elect our board of directors, review our year, and vote on any major, needed changes to the organization. BRUNCH PROVIDED! Please come and bring friends. Proceeds from membership go straight to programming. For details on the event itself (time, location, rsvp, etc), check out Our Facebook Event.